This is an Eclipse built-in feature to help us format java source nicely. During development, the source code could be written in anyway, eg, code in a single line too long, thus need to scroll left and right to read. This is very important, so that our source codes are easy to read and maintain at the future. To resolve this problem, we can simply invoke this function in Eclipse to format it nicely and easily. 1. format a source file. a) R-click on the target source file > source > format. 2. format the entire java project. a) R-click on the target project > source > format. PMD is an Eclipse plugin that provides automates code review. With PMD installed, code review can be done in short time, and make sure codes are reviewed under defined rules and standard. There is a demo in Primefaces showcase, how p:dataTable integrates with p:contextMenu. But this integration ONLY allowed p:contextMenu to work in row level. If we are invoking the contextMenu from table cell, or a button in table. It is impossible with the current p:contextMenu implementation. There is an alternative way with p:menuButton. 1. Styleclass - change the down arrow icon. 2. Styleclass - hide button border and background colour. JSF Datatable is a data driven component, total number of table row depends on number of records in datamodel that is binding to the datatable. 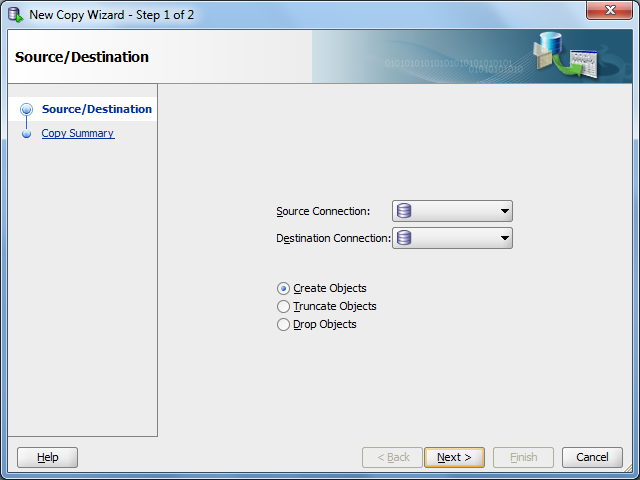 Thus, to add/remove a row in datatable is actually an action to add/remove record in the datamodel. 1. Prepare the value object / entity. Sometimes, we are currently working in multiple workspaces, or we want to keep some old workspaces in the Eclipse workspace list. By default, Eclipse can only keeps track up 5 workspaces. So there could be problem when we want to open previous workspaces. To resolve this problem, we can increase the number of workspaces history in Eclipse. It's always a good practice to insert 4 spaces instead of tab when code indentation. Eclipse can automates this process. Thus when we press "Tab" key, it simply insert 4 spaces into code. In many cases, children collection are directly retrieve from parent entity without writing additional query. But there is a problem to retrieve children collection directly from parent entity -- the children collection are in an unsorted manner. This problem could be solved by adding the @OrderBy annotation. 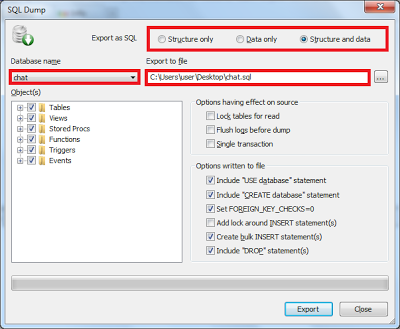 This post shows how to export a MySQL database with SQLyog then import it back to another MySQL server. This is another option to back up / clone an existing Oracle database to another database. and the advantage of this option is, Administrator right is not required for the user who performing the copy option. 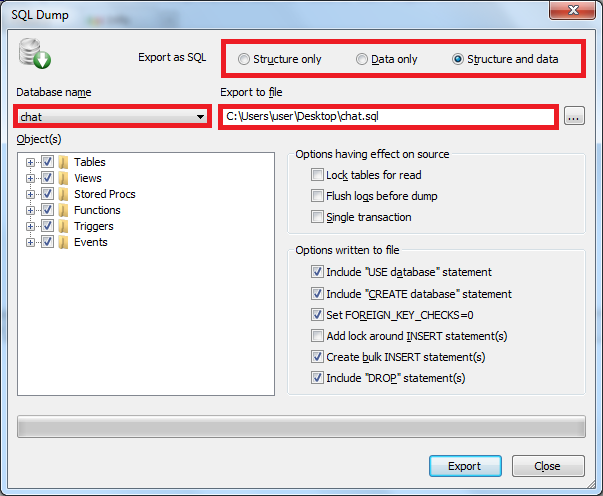 The purpose of this post is to show the important steps, parameters and sample when importing / exporting an Oracle database. In some cases, HTML elements still need to be used in JSF due to certain limitations. But HTML component is lack of AJAX support. this can be achieved with <a4j:jsFunction /> in Richfaces and <p:remoteCommand /> in Primefaces. 1. Define the AJAX action to be invoked in xhtml. 2. invoke the AJAX action in HTML element. When I tried to use <p:fileDownload /> in Liferay, with the simplest code shown in the demo site. But the file is failed to download. To resolve this issue, I ended up with the following steps. 1. 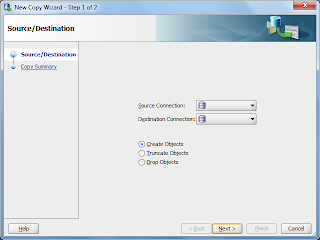 During OpenFire configuration, in Profile Settings, choose Directory Server (LDAP), Continue. 2. in Connection Settings, fill in the OpenDJ configurations.